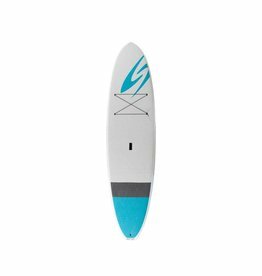 IF YOUR LOOKING FOR HIGH QUALITY, DURABLE, and STABLE SUP. 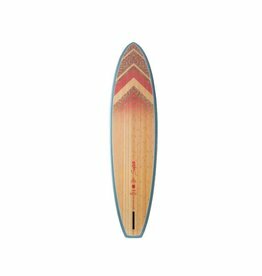 This is the Best SUP for you. 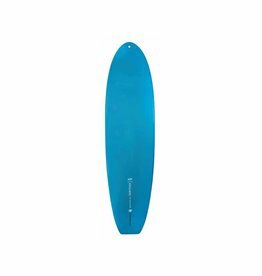 The Aleka Tuflite V-Tech is the perfect Stand Up Paddlboard for any paddler that seeks versatility. 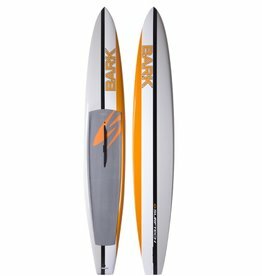 The Universal Coretech is the best all-around shape for recreational Stand up Paddling in flatwater.